University System of Georgia Chancellor Hank Huckaby today named Dr. Charles Patterson as interim president of Georgia Southwestern State University (GSW). Patterson currently serves as Georgia Southern University’s vice president for research and economic development and dean of the Jack N. Averitt College of Graduate Studies. He also serves as chair of the Georgia Southern University Research and Service Foundation. He will assume responsibilities on Jan. 1, 2015 from current president, Dr. Kendall Blanchard, who will retire Dec. 31, 2014. 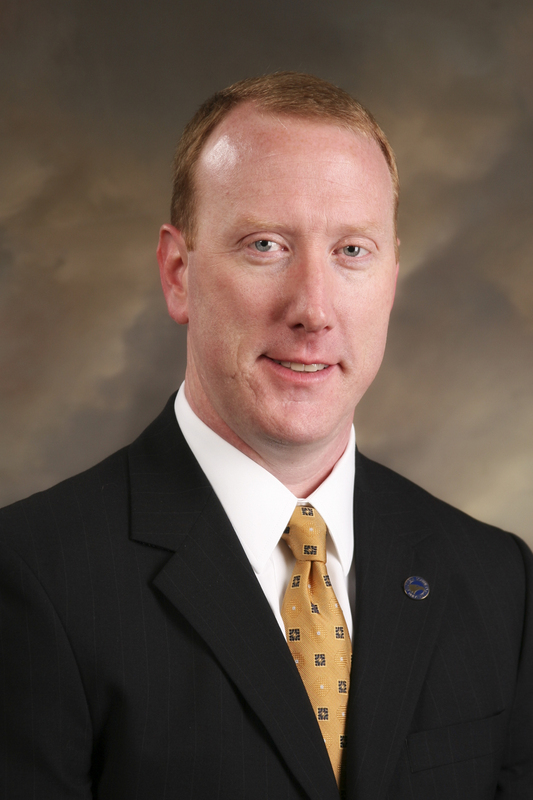 Patterson has been in his current role as vice president of research and economic development since 2011. He was appointed dean of graduate studies in 2009 and chair of the research foundation in 2011. Prior to these appointments, he served as associate vice president for research from 2008-2010 and executive director of the Georgia Southern University Research and Service Foundation from 2008-2011. Prior to joining Georgia Southern, Patterson served in many capacities at Baylor University in Waco, Texas. His roles included instructor in the Honors College, assistant director of the office of sponsored programs and research project manager in the office of the vice provost for research. Patterson received a bachelor of science in biochemistry from Mississippi State University in Starksville and a doctorate in biomedical sciences from the University of Texas, Southwestern Medical Center at Dallas. Involved in state and community affairs, Patterson’s engagment includes: founding member and president-elect of the Georgia Council of Graduate Schools; vice chair of the Statesboro-Bulloch Chamber of Commerce; founding investor in the World Trade Center, Savannah; and executive committee member of the Downtown Statesboro Revitalization Committee.